Are you looking to SAVE THOUSANDS on your next home purchase? 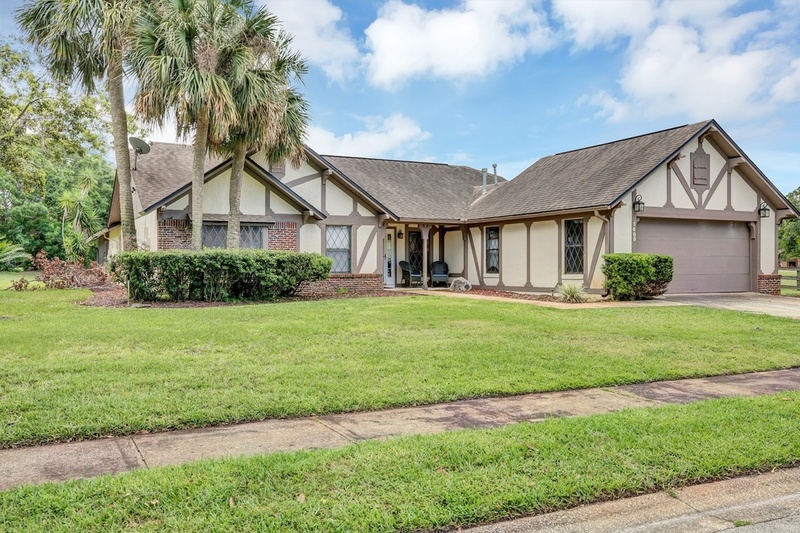 Well look no further, this home qualifies for a NO CLOSING COST LOAN. 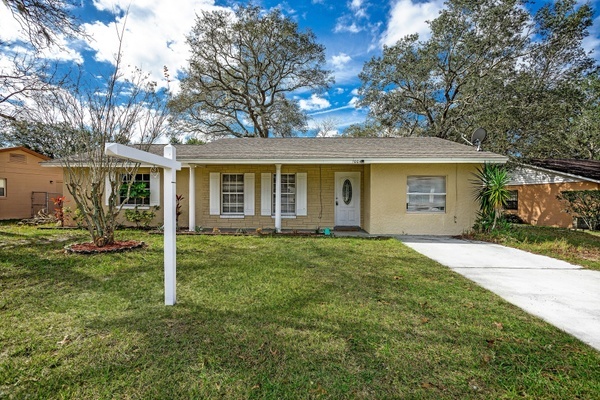 Here is the opportunity to own this FULLY RENOVATED block style home located in Seminole county! 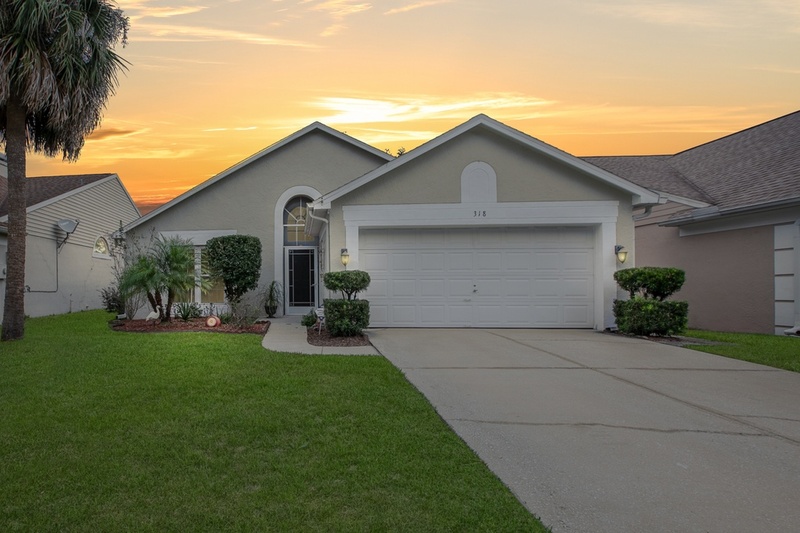 Perfect for a first-time buyer! 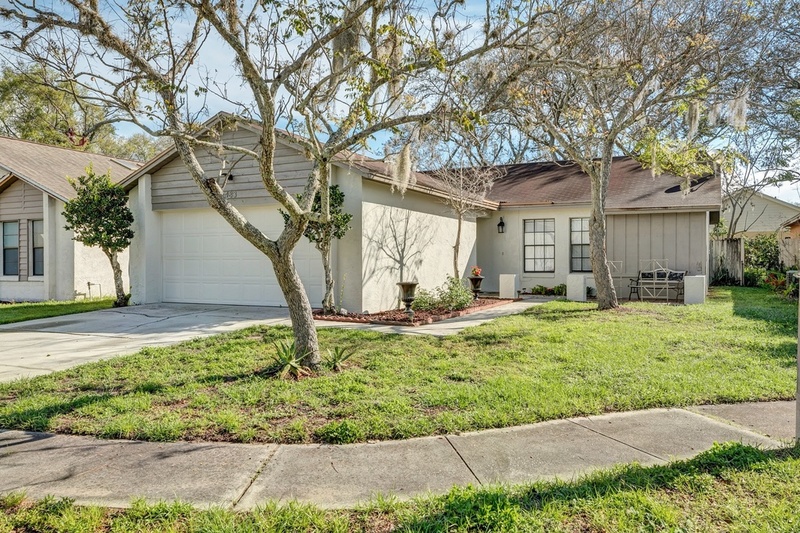 This home features a split bedroom floor plan with 4 bedrooms and 2 full baths + bonus room. The kitchen and bathrooms were renovated to a stylish touch! The kitchen being the main focal point of this home, featuring granite counter tops, tiled back splash and sleek appliances. There is a large bonus room that could be used for a variety of different purposes. The backyard is fully fenced for children and pets to roam freely. Located in top rated schools’ zones and just minutes to 17/92 and 434. Convenient to shopping and major roadways. Scheduled your private showing today before its too late!